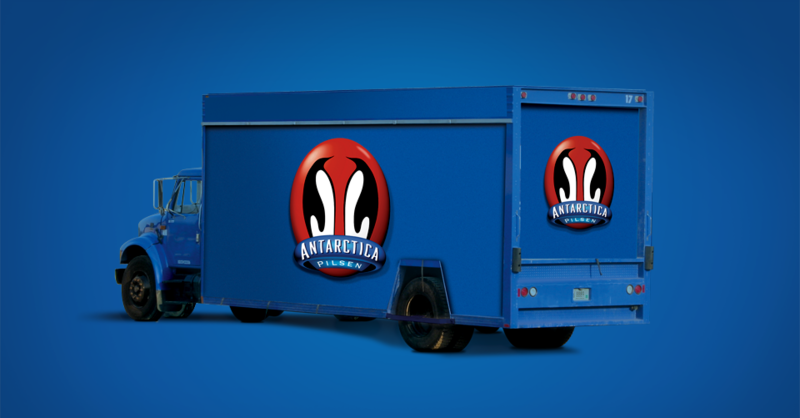 The challenge for Antarctica was to modernize the brand, so that it could reach new audiences. 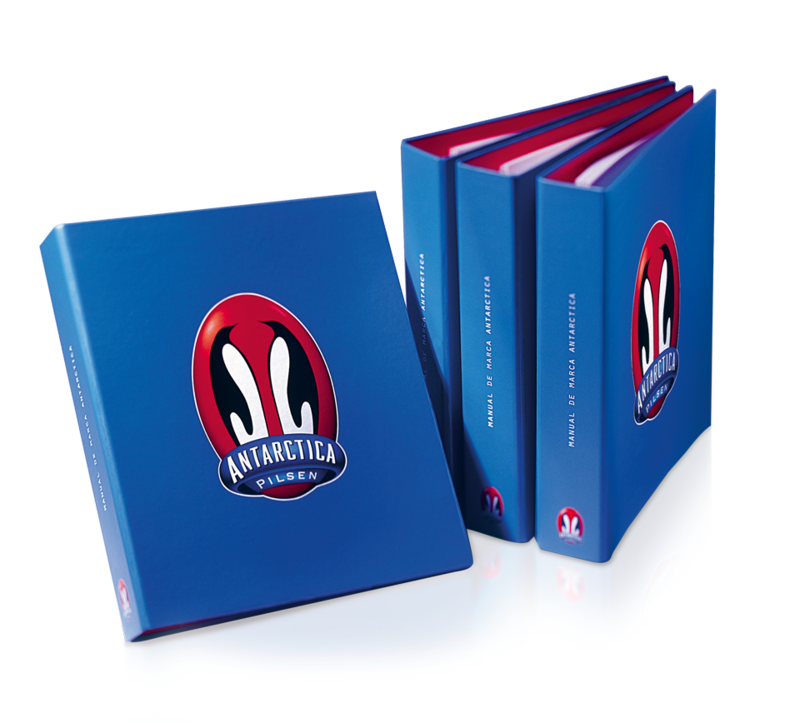 A10’s new visual project valued the iconic penguin and the blue band, classic symbols of the brand created in 1888. 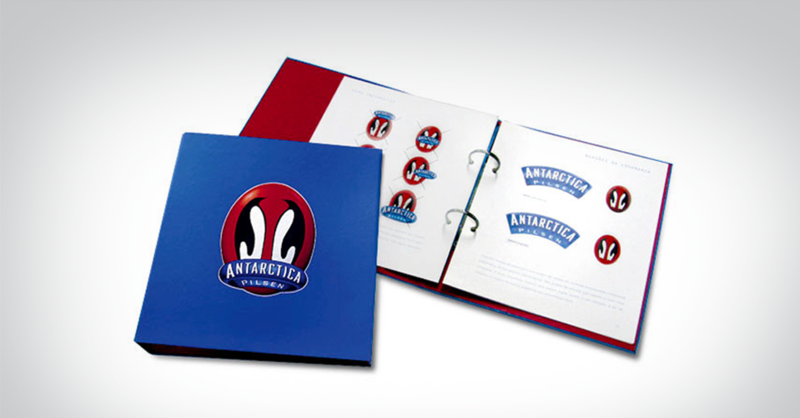 The new identity was the starting point for the creation of communication materials, POS and the brand’s style guide. With the optimization of young consumers’ identification, market positioning was reinforced clearly and efficiently.